From 295 S take exit 3 for Old St. Augustine Rd. Keep right and merge onto Old St. Augustine Rd. Turn right onto Plummer Grant Rd. Turn left onto Grace Farms Ln. Turn right onto Shady Bridge Trail. 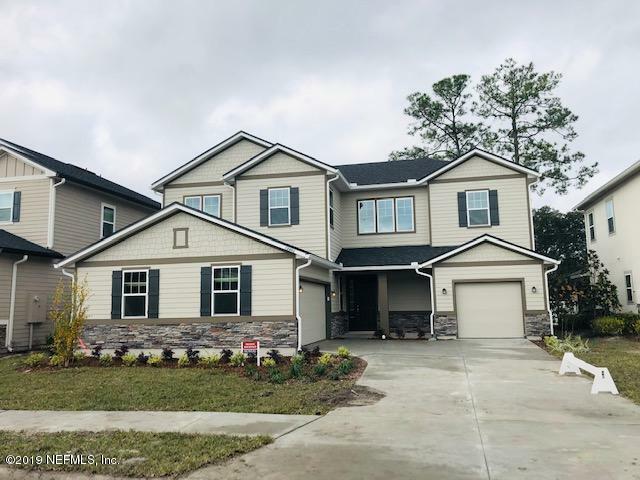 12493 Shady Bridge Trl is a 3,550 (*estimated) square foot home with 5 bedrooms and 4 bathrooms located in Jacksonville FL, ST. JOHNS County. This property is listed for sale at $395,252 and is currently active and accepting offers.